Engineering & interesting stuff !!! 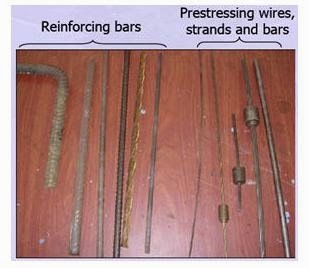 : What are the three major types of reinforcement used in prestressing? Tensile stresses are induced during prestressing operation and the maximum bursting stress occurs where the stress trajectories are concave towards the line of action of the load. Reinforcement is needed to resist these lateral tensile forces.